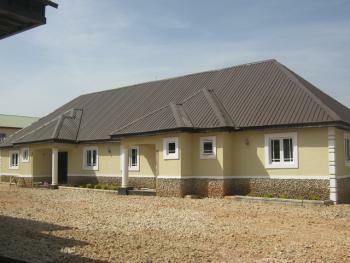 Sparkling new, tastefully-built three bedroom bungalow on it's own. 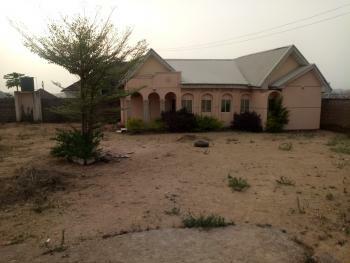 Located in a very sweet, and highly secured neighborhood. Steady electricity and water. 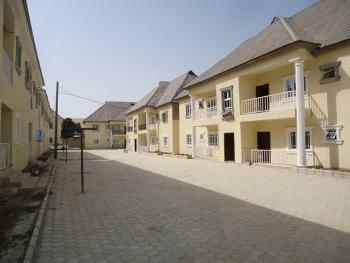 * Clean 2 units of 2 bedroom flats. * C of O. * Located on a tarred road. * Extra-cool neighborhood. 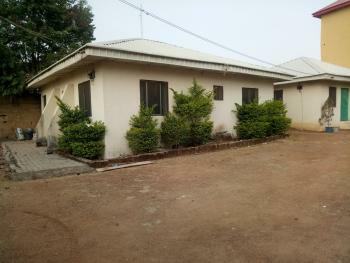 Well Finished 2 bedroom flat in a secured and gated residential estate comprising of 32 nos, 2-bedroom flat in 8 blocks on 2 floors each, with provision for 3nos toilet, fully fitted, the kitchen with modern equipment and cabinet, in each flat. 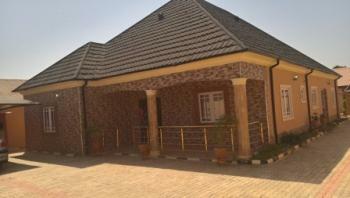 The compound is well landscaped and paved with interlocking tiles. There is borehole with overhead tank to augment public water supply. Also, there is ample parking space. 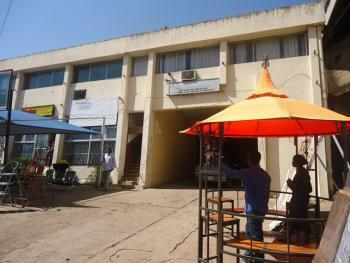 Other facilities include central refuge treatment chamber and 24 hour corporate security guards. Location: along Musa Bot Close, Off Rapheal Davou Street, about 200 meters from the new deputy governor house. 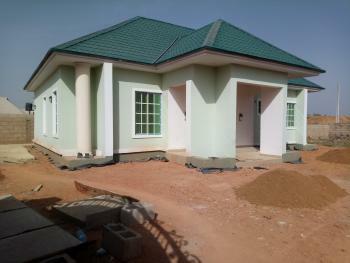 A 4-bedroom bungalow well finished with 4No. Toilets vitrified tiles. The kitchen is fully fitted with new modern kitchen fittings. It has a water storage overhead tank that supplies water into the main building.Located Yelwa Club Area, off Rayfield Road, Bukuru with ample parking space.